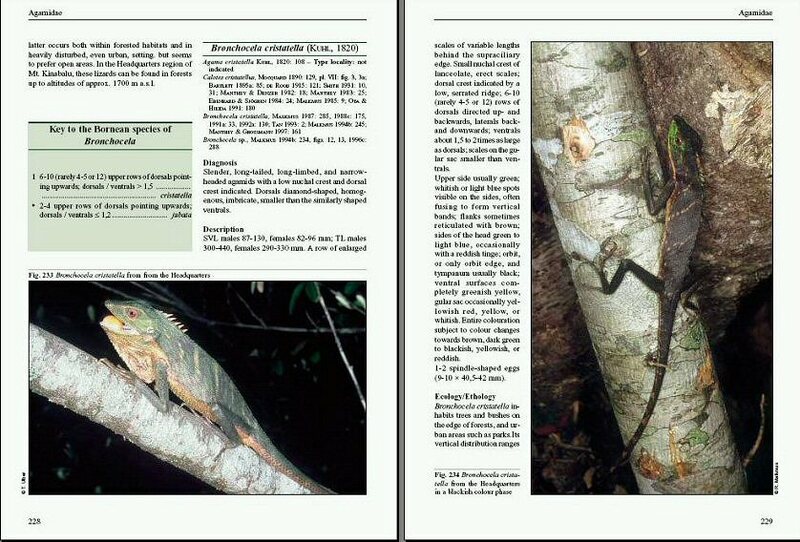 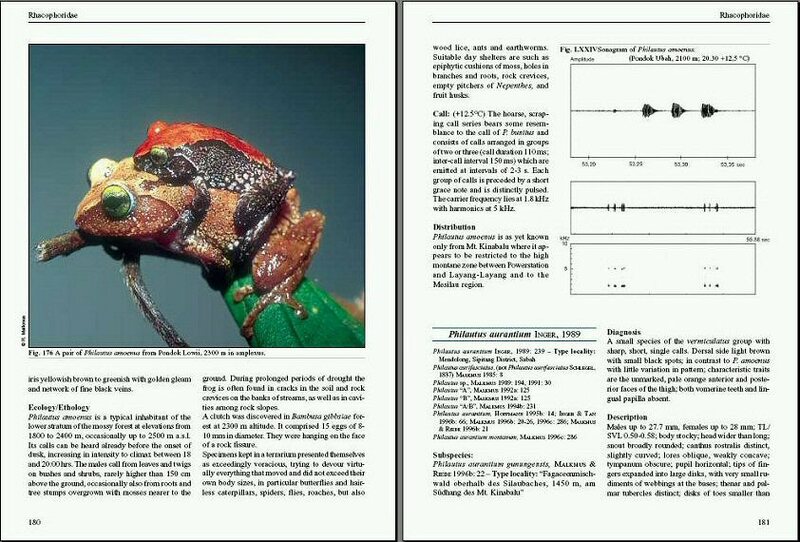 An annotated checklist and key with natural history notes. 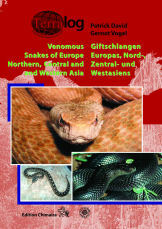 - Edition Chimaira, Frankfurt am Main. 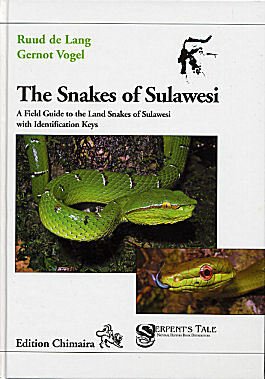 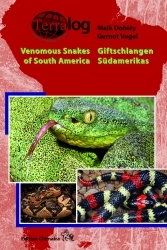 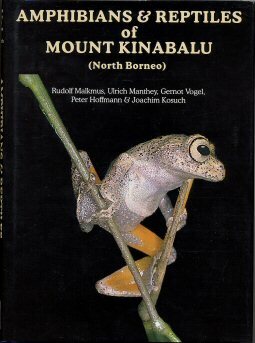 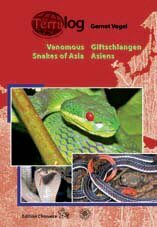 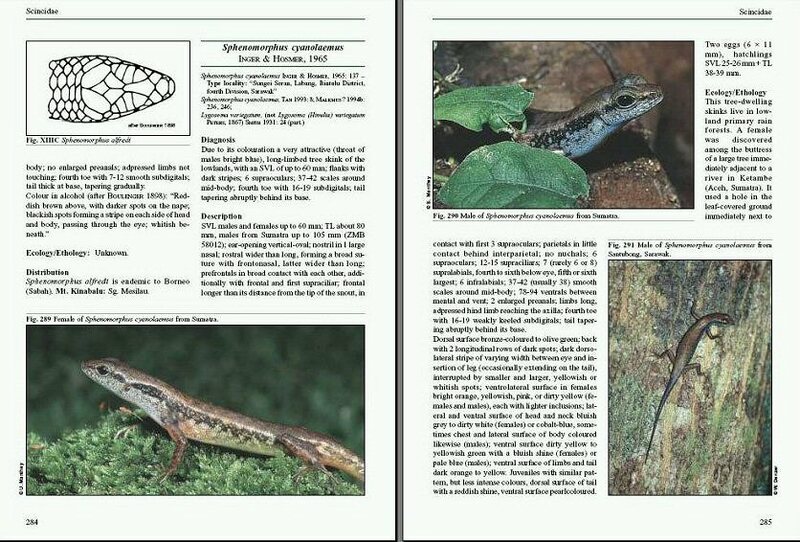 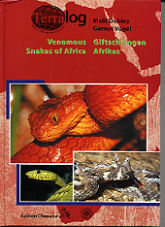 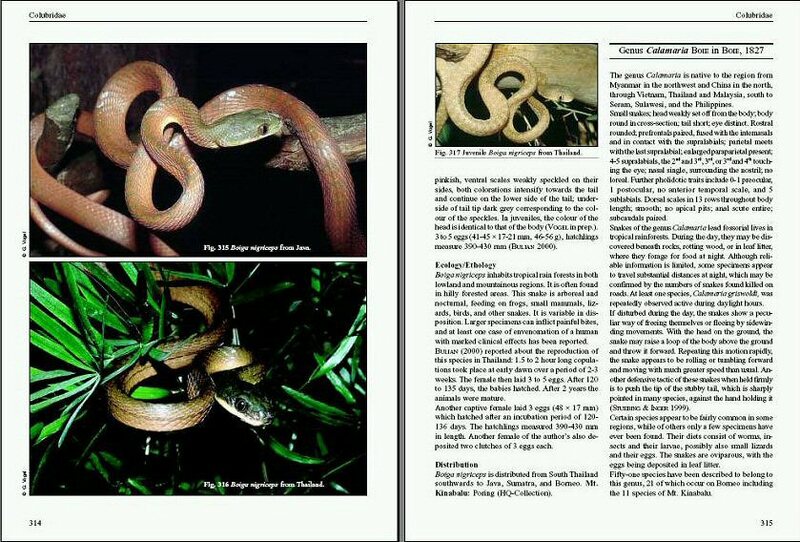 The third edition of this book will be an exhaustive summary on the snakes of this island. 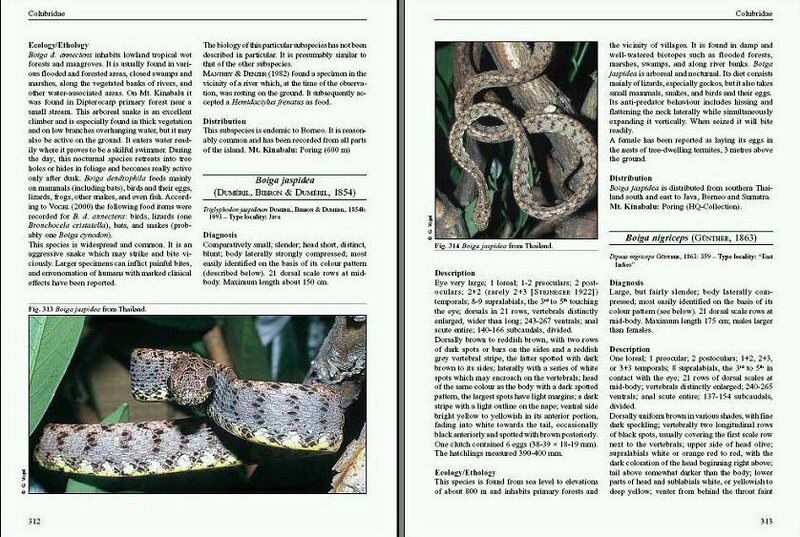 A species description is provided. 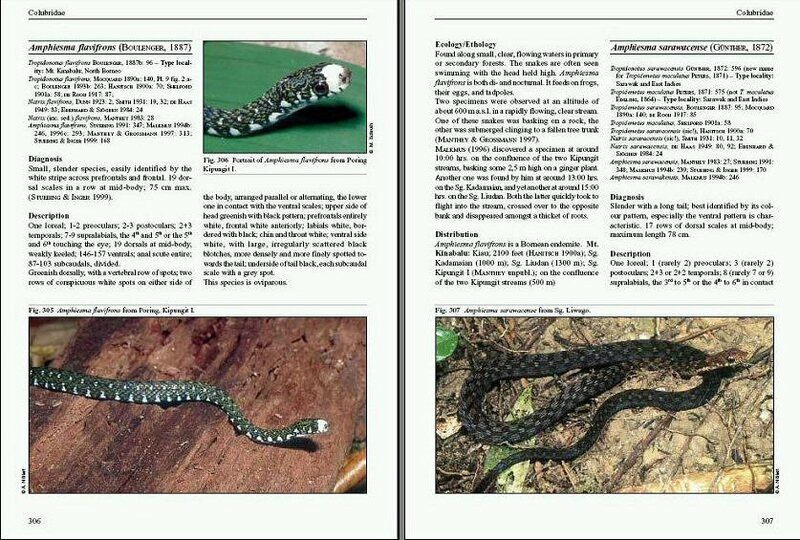 A lot of additional photos are added, these are positioned in the text, not on plates. 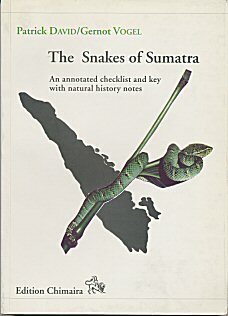 All species with the Terra typica Sumatra are shown on drawings. 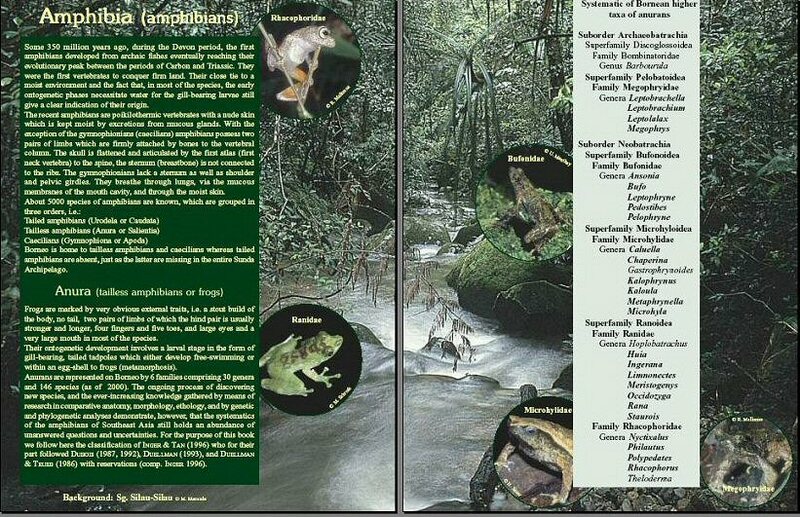 Beside Sumatra, the neighbouring islands are covered as well (for example the interesting island Enggano).